Love this facial oil, It feels good and makes my skin look healthy and glowing! 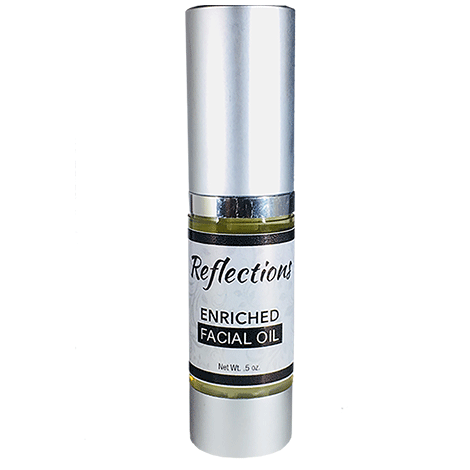 I fell in love with Reflections Enriched Facial Oil the first time I used it. I can see the difference. There is a glow and fresh look after applying. It does sink in quickly and leave your skin feeling soft. LOVE LOVE LOVE! I was nervous to use an oil on my face because it went against everything I previously believed in, but this facial oil is amazing. 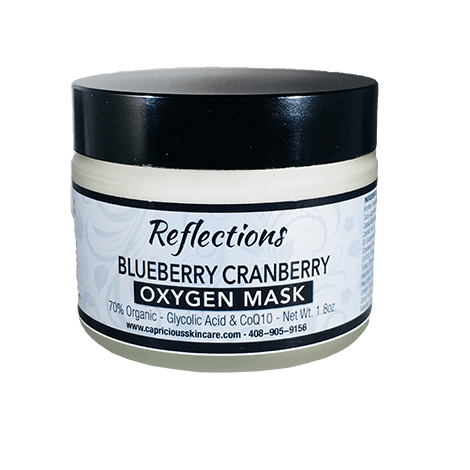 It soaks into your skin quickly leaving your skin soft and glowing without that greasy feeling. I have always had sensitive combination skin, but I can confidently say my skin has never felt softer and my breakouts are few and far between. 10/10 would absolutely recommend! It’s a really rich product so a little goes a long way! I use it every night for an extra hydration boost and wake up with glowing skin. heavy oil whatsoever. Love it! Love this oil. I use it every morning when I get up and it makes my face feel soft and makes it look healthy. Not a heavy oil at all. In love with this oil. Love it! My skin feels and looks amazing! I’ve been on Accutane that really drys me out and this helps a lot. I’m not one to put anything oily on my face but this doesn’t feel like oil! It makes my skin feel fresh and hydrated and seems to relax my skin. Makes me feel good and that’s what matters! I have sensitive skin which is tone to dryness but easily overloaded with other oils. 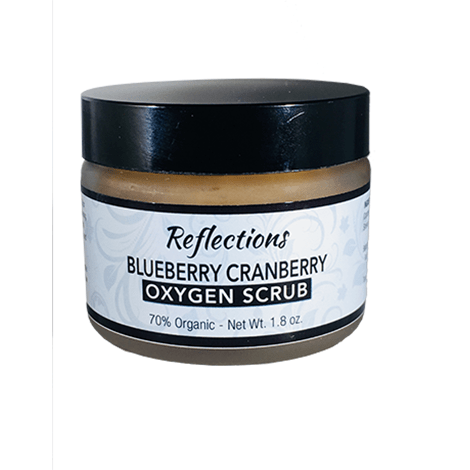 This oil absorbs quickly and makes my skin feels well moisturized without being too oily. Perfect! People can never guess that I’m 71 years old! 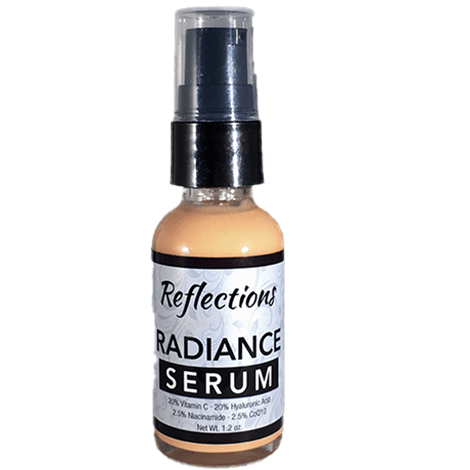 Thank you Reflections Rich Facial Oil! I was hesitant to use this at first because I have really oily skin but after a week of using this product I’ve noticed a significant difference in my skin!! I love how natural this product is with no added preservatives or unnecessary fragrances or colors since I have sensitive skin. My skin feels moisturized and balanced after using the Rich Facial Oil. This is definitely something I will be using longterm! Super lightweight oil that absorbs quickly and doesn’t leave my skin feeling oily at all. Great product! I just started using this product so I can only give it 4 stars but so far so good!! I love this product. It feels great going on your face. Not too oily but feels like your skin is getting great moisture. And it’s all natural! Highly recommend it. I tried this product and was impressed. Makes my skin feel fabulous! Great facial oil! I’ve used a lot of different serums, and this one is wonderful. Very reasonably priced too!! Feels light, and goes on smoothly. I have sensitive skin and was concerned that an oil would make my face feel oily. Wrong! Not only does it absorb quickly, it also makes my skin much softer and has a great look. Another product to add to my normal routine. Thanks, Reflections Lab! This product is wonderful! 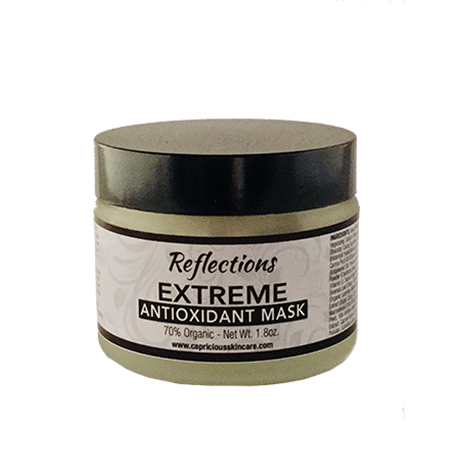 I use on my entire face including under eye area and eyelids and my skin is much more supple, fine lines are relaxing, and there is no oily residue left on my skin. The product soaks into my face Quickly. I apply my make up over it and have no problem with foundation and powder setting over it. I’m very happy with this product and would highly recommend. This product is awesome. I have very sensitive skin, especially my face and this did not give me any reactions. My skin feels so smooth. I highly recommend this product. I really liked this oil, not too smelly, had a nice texture. The only thing I would change is that it seems to be a bit thick and you need a bit more product then say jojoba oil. Nevertheless, great facial oil, very hydrating. I have really dry skin and in the first 4 uses I saw results! Such a great product! I need to get some more of this! Everyone get this product!! It has helped my skin immensely!! Way to go Reflections Lab!! So this product hydrates my skin, my lips, even my elbows, has avocado, and is scent free?? I don’t know how it’s possible but I’m glad that I found this product! I have combo skin but sometimes I lean more on the side of oily skin so when I first saw this product I was super nervous to try it! Boy was I wrong, it hydrates my skin without making me too oily which is just what I need! I really feel like my skin is being protected with this oil! I am so happy that Brandi suggested this facial oil. It is extremely hydrating which is exactly what I need in El Dorado Hills, where I live. I discovered that it is fantastic on the dry, frizzy ends of my hair, too. So great!